This is the real tragedy of one of India's biggest banking frauds. What could possibly be worse for India than a Rs 11,400-crore scam? 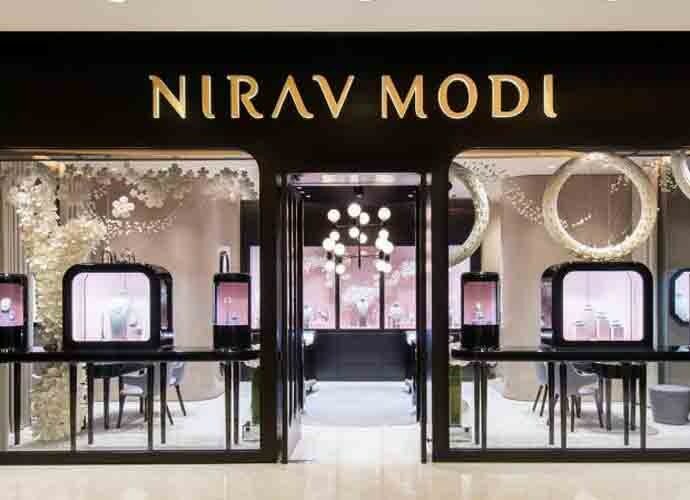 The fact that the people behind the scam, diamantaires Nirav Modi and Mehul Choksi, may never be brought to book for defrauding the country and its banking system. 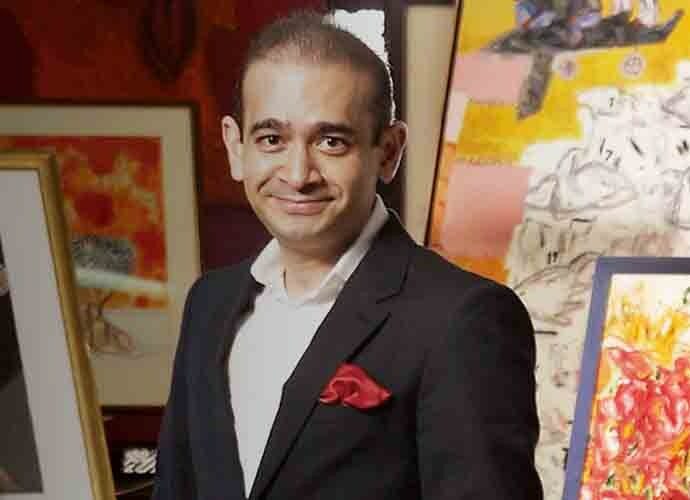 Public funds were handed over to Nirav Modi without demanding the full details of his citizenship status. All the FIRs, the raids, money or jewellery recovered therein, the notices and circulars issued against them, could well be all that can be done in the case because NiMo and Choksi may have left India (in the beginning of January we are told) to never return. To begin with, India doesn't even know which other country's citizenship or permanent residentship NiMo and Choksi have. The duo had their businesses spread across the world. Modi, it is believed, spends a lot of time in the US. Some of his associates in the diamond trade claim they have seen him use a Belgian passport while travelling. Surprising that such huge amounts of public funds were handed over to him without demanding the full details of his citizenship status, but then the rich are never the suspects. The country's track record has been dismal in chasing and getting back those who fled after committing serious crimes, including financial bungling, running into hundreds of crores. The loopholes in our extradition arrangements with other countries have only helped the likes of Modi and Choksi. It has been an uphill task to get Vijay Mallya, accused of financial bungling, back to face trial in India. According to the ministry of external affairs (MEA), India has so far extradited 62 fugitives from overseas since 2002. Not too bad a record, at the first glance. According to a Right to Information response from the MEA, there are 121 extradition requests still pending with different countries, which translate into a 33 per cent success rate. Not too encouraging. Given the fact that these numbers do not provide clarity on the number of extradition requests that have been turned down, these figures can paint an even worse picture. An FIR has been registered against the fugitives, which apparently sets the ball rolling in the bid to bring them back. Two agencies - the Enforcement Directorate and the Central Bureau of Investigation - are now required to collect evidence to establish Modi and Choksi's criminality. The investigative agency will have to build the case in a way which convinces the courts in the country to which they escaped that they are indeed hiding (oh, but that country needs to be identified too), and that the accused must be extradited to build further evidence in the case. 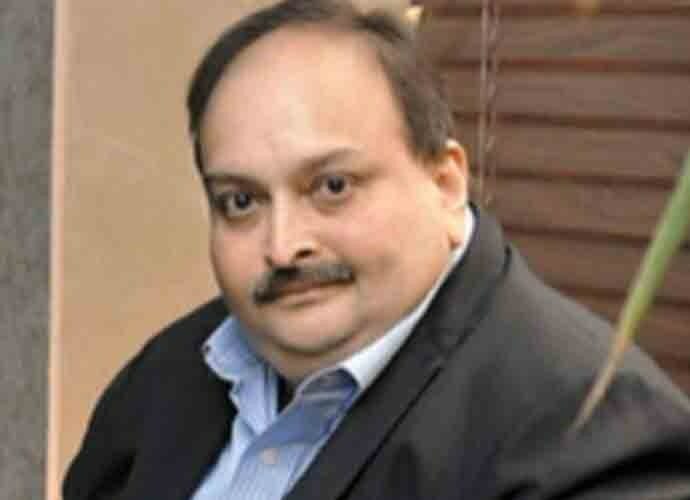 If Mehul Choksi fails to respond, his passport will be revoked, which still doesn't ensure his return. Either of the agencies can move court seeking approval to initiate proceedings, the proposal will then be taken to the home ministry, which will vet it. It will subsequently be moved to the foreign ministry which will issue a diplomatic correspondence, note verbale, making an extradition request. The concerned agency can move the host country with this piece of correspondence. Given the pace at which things move in India, this process is sure to give NiMo enough time to forget about his legal troubles. Let's fast-forward to the point where India has moved the extradition request. Extradition is only possible in cases that are seen as crimes in both the countries in question. Also, it would have to be seen if India has an extradition treaty with the country where Modi has taken refuge. New Delhi has extradition treaties with 43 countries. 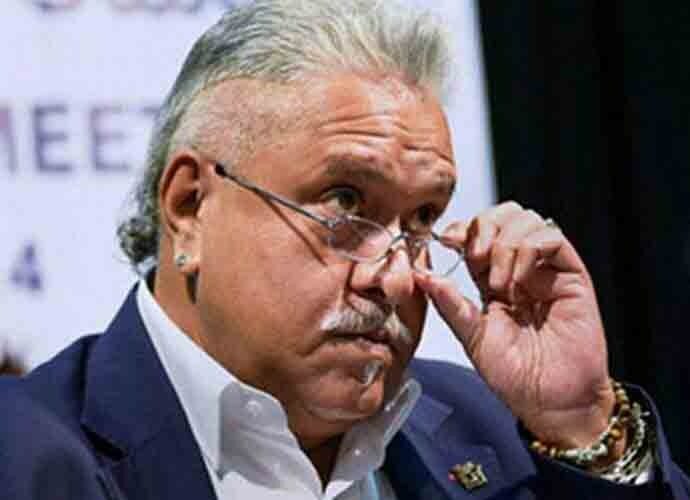 Even though India has an extradition agreement with the UK, it has been an uphill task to get Vijay Mallya and Lalit Modi, both accused of financial bungling, back to face trial in Indian courts. Among the many reasons which can potentially become the ground for an extradition request being turned down, one stands out - the condition of Indian jails. Bookie Sanjeev Chawla's extradition request floundered because of the concern over the state of prisons in the country. The argument that worked in Chawla's favour was that his rights would stand compromised if he is made to spend time in Indian jails. The fact that death penalty is legal in India also works against extradition cases built by the country. Many countries have a provision that stops them from extraditing people to their host countries if they face the prospect of a death penalty, which is seen to contradict fundamental human rights. The government has temporarily suspended the passports of both NiMo and Choksi, but that doesn't really amount to much. People whose passports are suspended are required to respond within one week as to why their passports should not be impounded or revoked under Section 10(3) (c) of the Passports Act, 1967. If Modi and Choksi fail to respond, their passports will be revoked, which still doesn't ensure their return as has been the case with Mallya, who continues to enjoy a life of luxury in the UK. If the arrogance in the letter written by Modi to Punjab National Bank is to be taken at face value, he has no intention of returning and is sure he does not need to. Also read: Why rob a bank when you can just get a loan and never repay?